“He could have come here. He could have gone anywhere. It could happen anywhere,” Davis said. From police and witness accounts, he entered the bank about 12:30 p.m. when the five women were alone. The bank stands apart along U.S. 27, a busy four-lane highway in Sebring, a tourist and retirement city of 10,000 known for an annual endurance auto race that draws some of the world’s top drivers. The report from the Bremen Police Department said Bremen High School Principal Bruce Jennings contacted police on Feb. 20, 2014, after Xaver reported having the dream the previous night and again during a nap at school. The report said Xaver’s mother agreed to take him to a behavioral health center. Police took no further action. Alex Gerlach, who identified herself as Xaver’s former girlfriend, said he’s long been fascinated with the idea of killing, but no one took her warnings about him seriously. 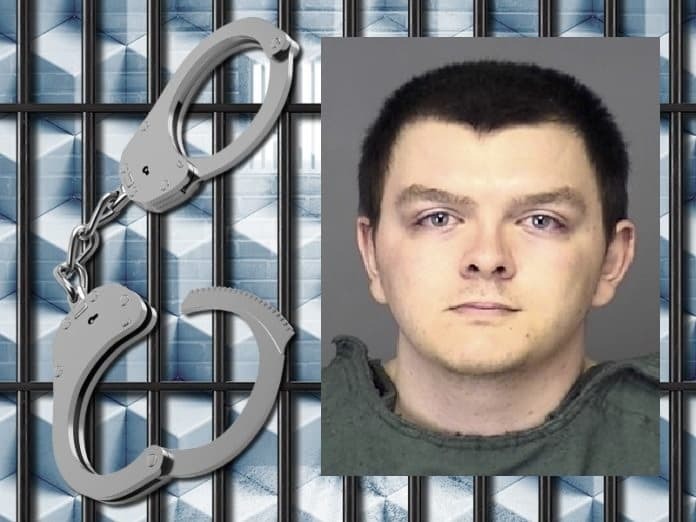 For some reason, he “always hated people and wanted everybody to die,” Gerlach told WSBT-TV in South Bend, Indiana, near his former home in Plymouth, Indiana. Gerlach told The Washington Post that Xaver said he purchased a gun last week and “no one thought anything of it” because he had always liked guns. Xaver had no apparent criminal record in the areas where he’s lived in Indiana and Florida. Tim Williams said his sister-in-law was a devout Christian “and family to everyone she knew.” She had recently started working at the bank, and she quickly came to love the job and her co-workers, he said. Lopez’s family posted a note on their door asking not to be disturbed. The Associated Press could find no contact information for Watson’s family. In compliance with a newly passed victims’ rights law in Florida, police withheld the name of the fifth victim at the family’s request. “He’s always been a good kid. He’s had his troubles, but he has never hurt anyone ever before. This is a total shock,” Josh Xaver told CNN. The AP sought interviews with both of Xaver’s parents but received no immediate response.